All content available for streaming and download on bandcamp. A Dying Man Can Sure Sing The Blues. 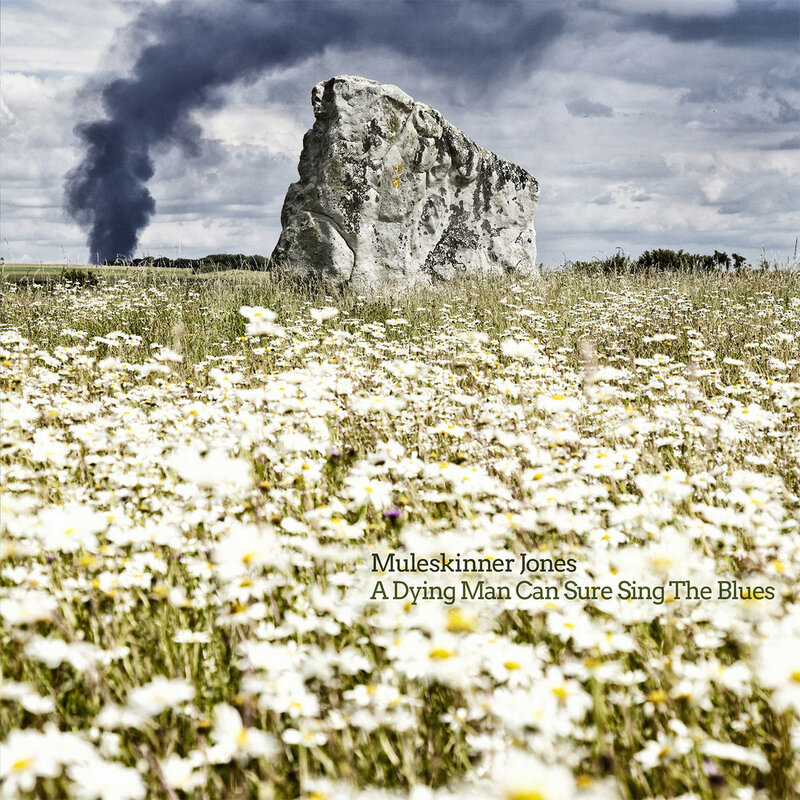 10 track LP released 2013. Episode One. 11 track LP released 2013 (recording as ‘The Faceless Corporation’). 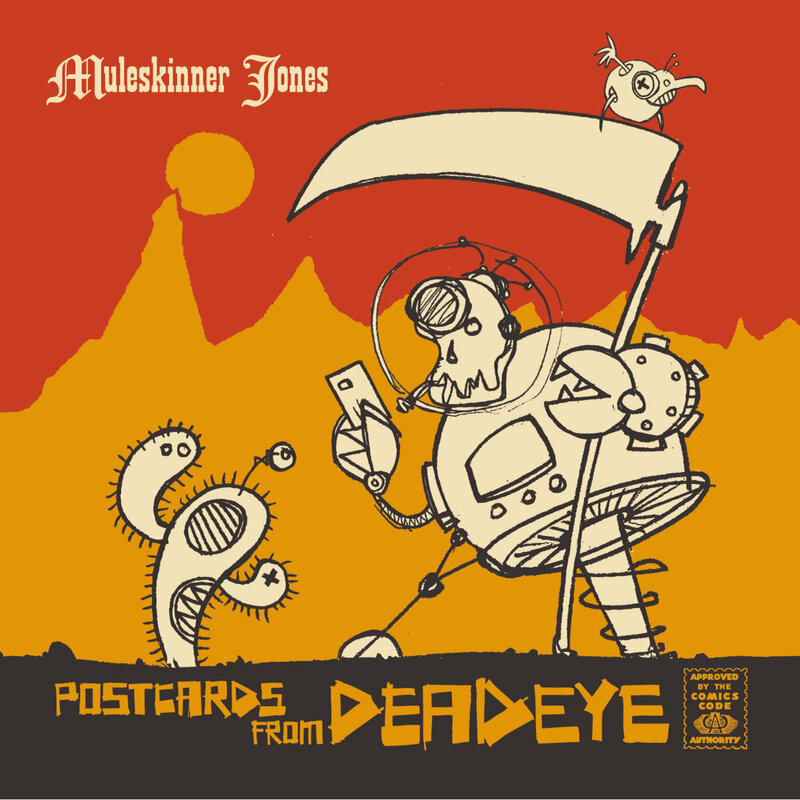 Postcards From Deadeye. 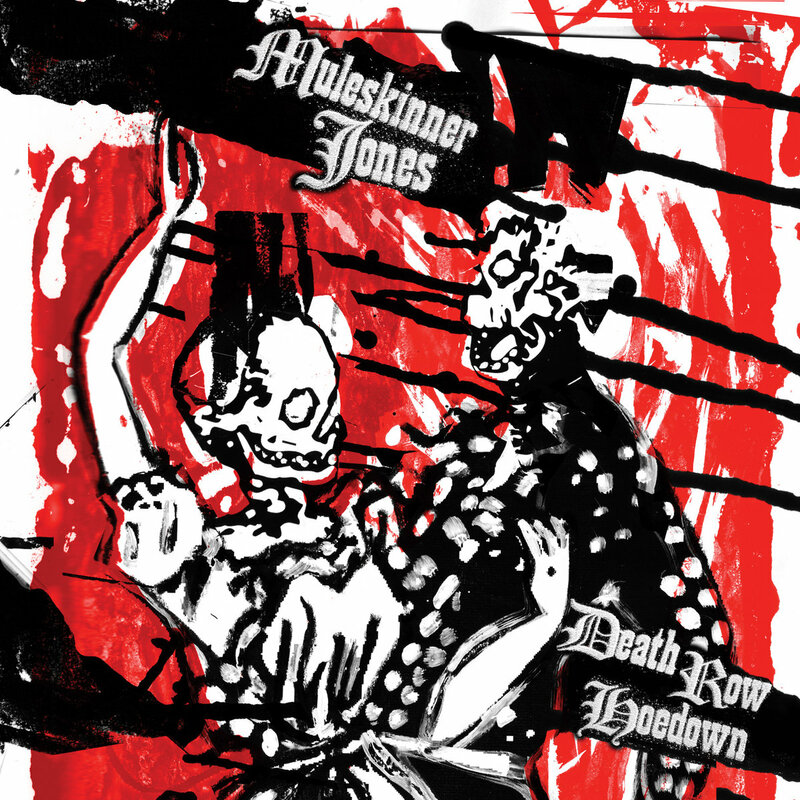 5 track EP released 2008. 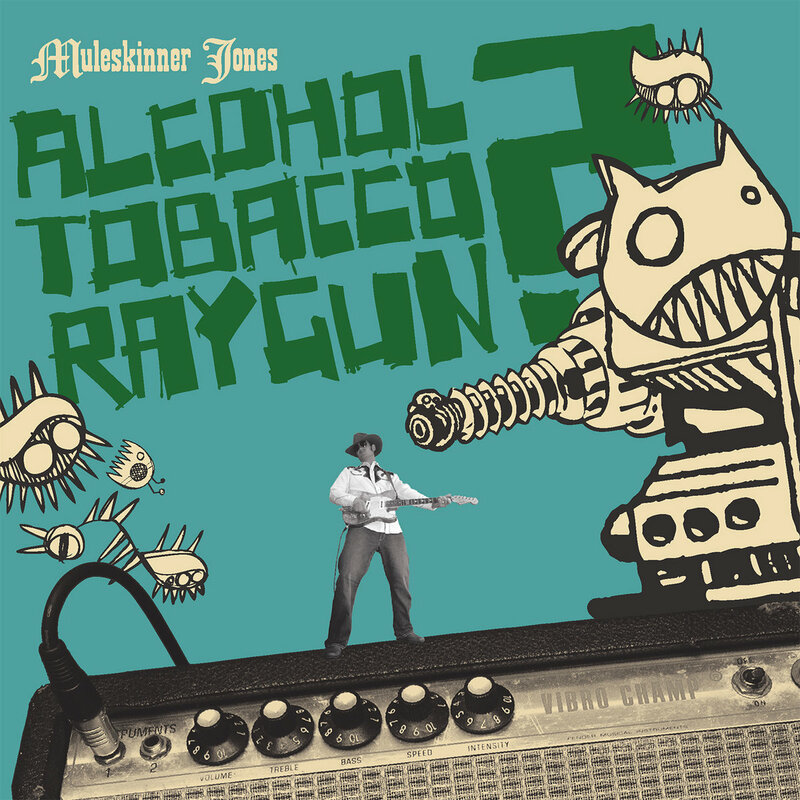 Alcohol Tobacco Raygun? 13 track LP released 2007. Death Row Hoedown. 9 track LP released 2005. Terrible Stories. 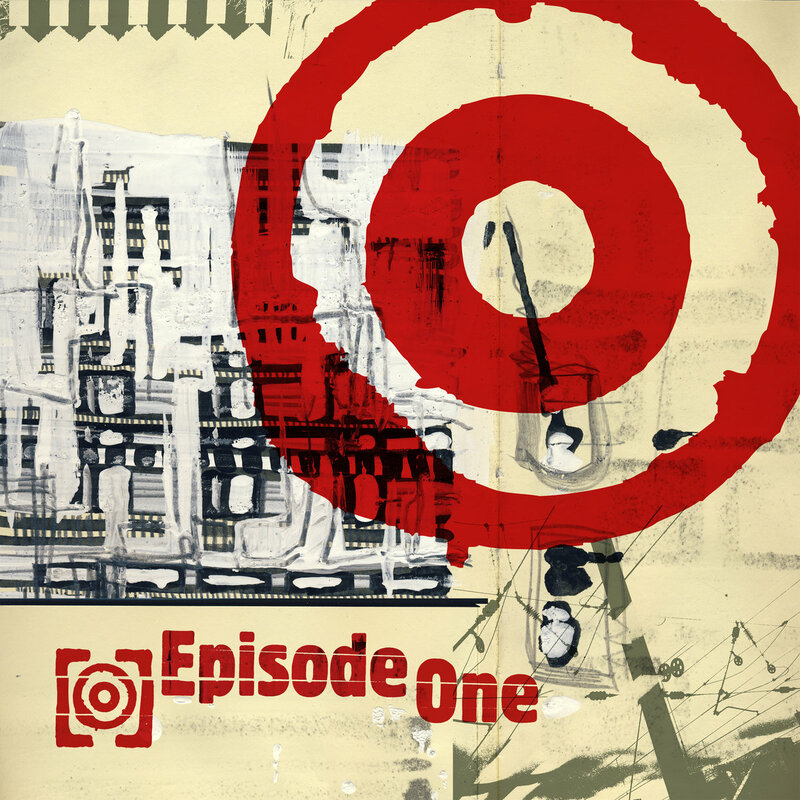 4 track EP released 2002.